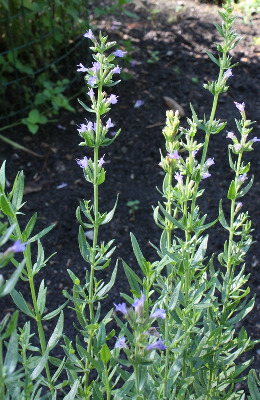 Native to southern Europe, occasionally escaped from cultivation to roadsides, banks, and other dry disturbed ground. Collected as early as 1832 (without definite locality), but sparingly collected afterwards and not since 1918. MICHIGAN FLORA ONLINE. A. A. Reznicek, E. G. Voss, & B. S. Walters. February 2011. University of Michigan. Web. 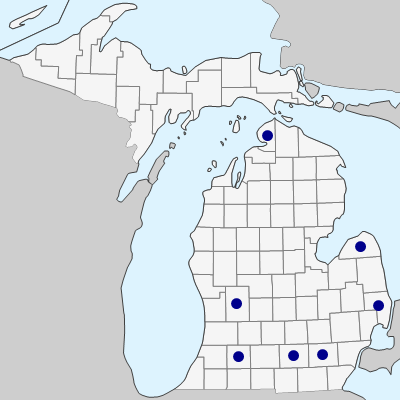 April 22, 2019. https://michiganflora.net/species.aspx?id=1550.